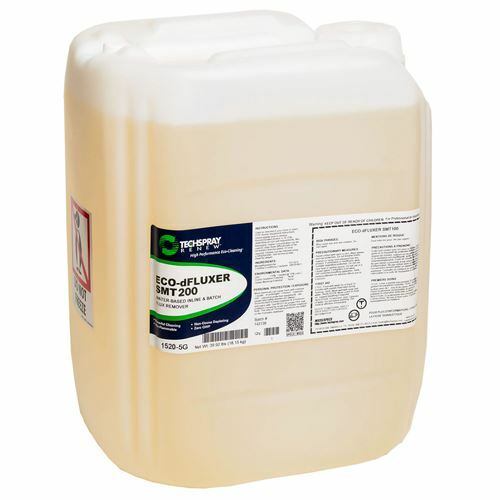 Eco-dFluxer SMT200 is a water-based, environmentally friendly cleaner that is designed to work in both inline and batch cleaning equipment. It has superior metals compatibility, preventing oxidation and leaving shiny solder joints. 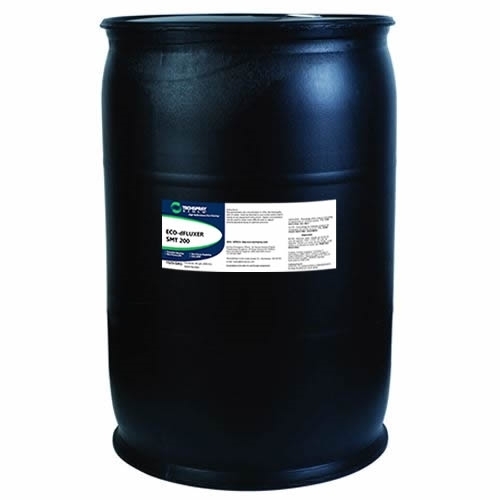 Eco-friendly formula reduces shipping and disposal costs. 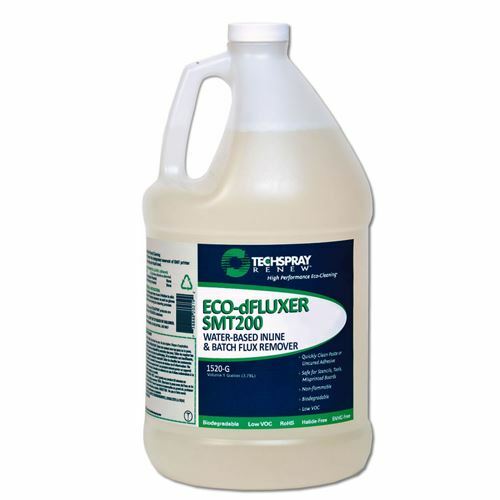 Effective with reduced concentration even on the toughest no-clean, R, RMA, OA and new halide-free fluxes. 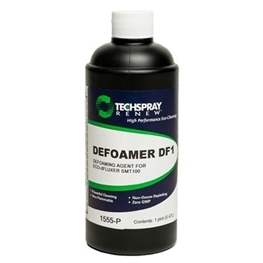 Eco-dFluxer SMT200 is fully compliant with California CARB requirements. Also compliant with European REACH and WEEE initiatives. It does not contain RoHS restricted substances, SVHC listed substances, or halides.